The Best and Highest Earning Careers in "The Sims 4"! The Best and Highest Earning Jobs in The Sims 4! Making money can be tricky in The Sims 4. Of course, you can just use cheats and plant simoleons right into your game, but doing it the old fashioned way, through hard-work and a daily job is harder, especially when you’re not sure which jobs in the game earn the most money. 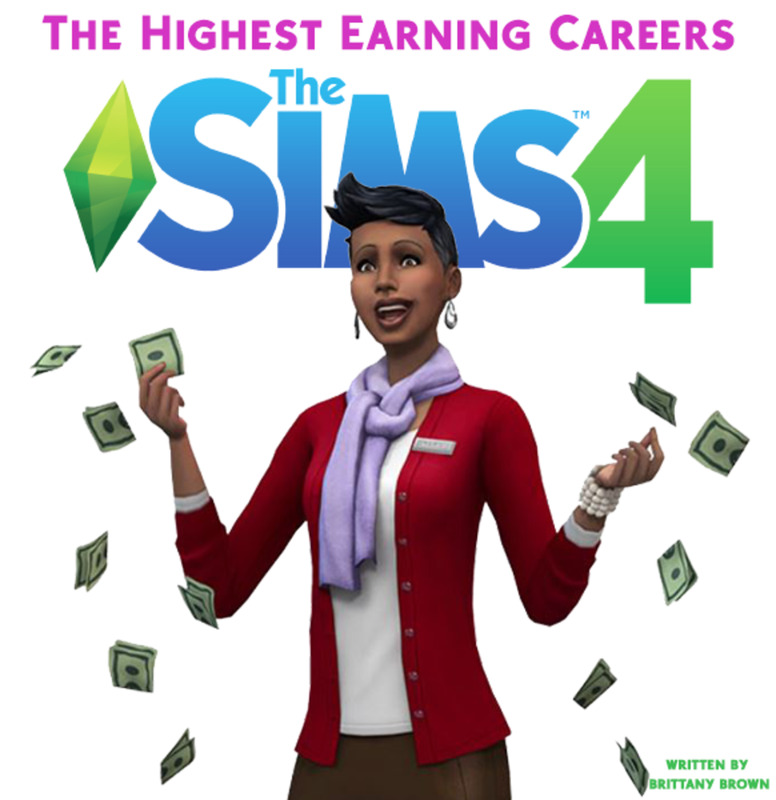 Here is a list of the top 10 highest earning careers in The Sims 4! 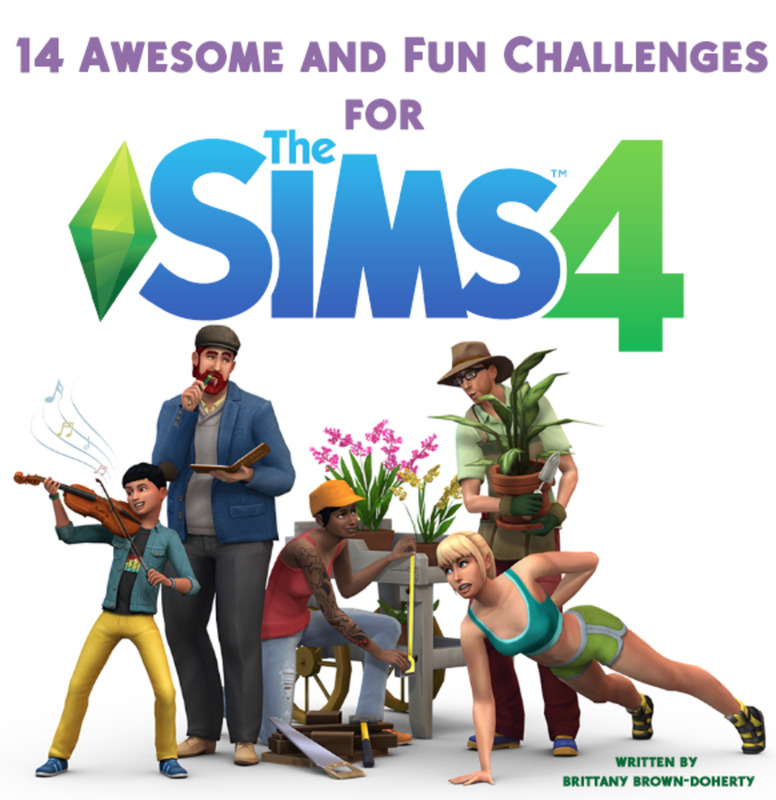 If you’re looking for a list of all the careers, check out my Ultimate Sims 4 Career Guide! At Level 10 of the Military Career, your Sim can earn $3,376 per day as either a Covert Officer or an Officer. Both branches of the career require your Sim to work 5 days a week, 8 hours a day, to equal a whopping $16,880 simoleons per week. The career also comes with several perks, including new clothes, medals that your Sim can display in their home, and a $4567 cash bonus upon reaching Level 10. The Sims 4: Strangerville Expansion Pack is required in order to play the Military Career. 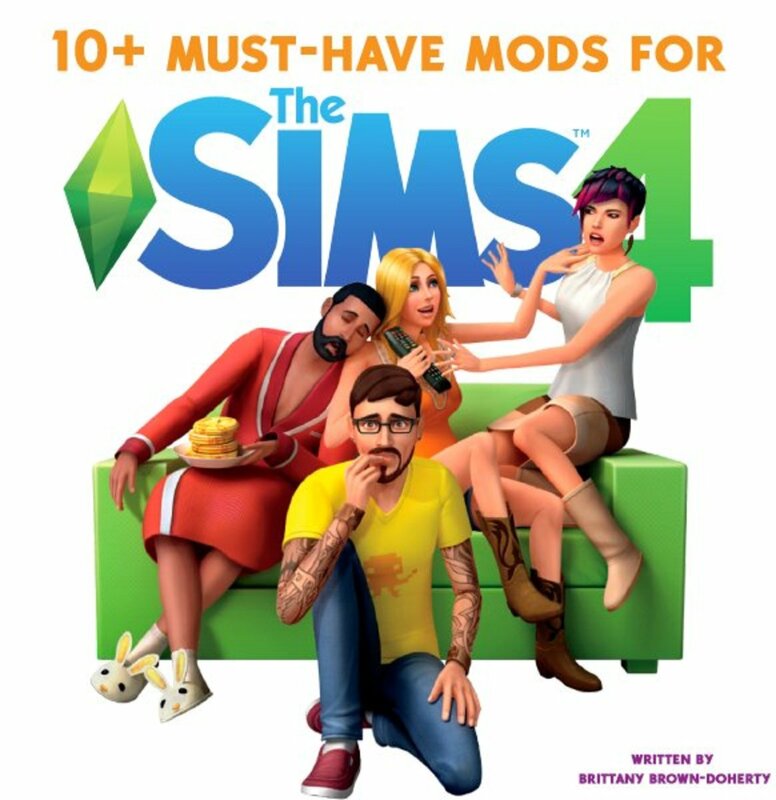 At Level 10 of the Style Influencer career (patched into the base game for free in 2018), your Sim can earn $3,000 per day in the Stylist Branch. Since the career requires 5 days of work per week, at 5 hours per day, that equates to $15,000 per week. Some additional perks for this career are the ability to make over other Sims, Make Trends, and a cash bonus of $3,720 upon reaching Level 10. Smuggle Space riches and earn the big bucks with the Interstellar Smuggler career! If your Sims chooses to branch off to the Interstellar Smuggler branch of the Astronaut Career, they can earn $3,717 per day! The career only requires them to work 4 days a week, with 9 hours of work per day, equating $14,868 per day. Additional perks for the career include a rocket ship, and a $5025 cash bonus at Level 10. Tend to plants and your wallet with the Botanist career! 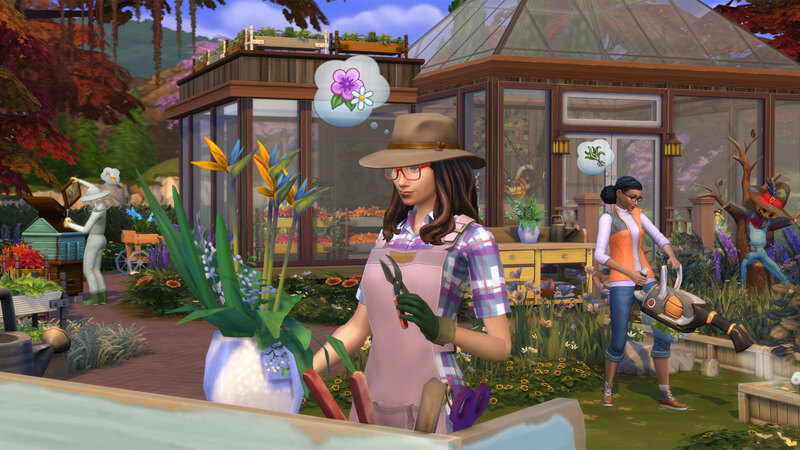 If you have The Sims 4: Seasons installed, your Sim can pursue a career in Gardening and go into the Botanist branch, which will earn them $2,940 simoleons per day. At 5 days a week, with 7 hours of work per day, this equals $14,700 per week. 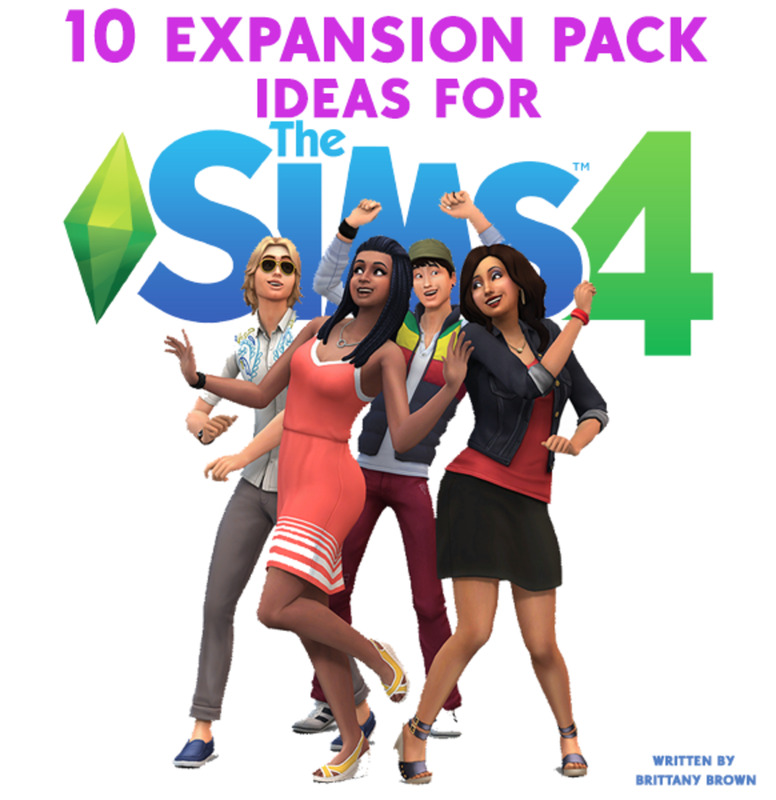 Your Sim’s promotion rewards include a variety of plants as well as $1,200 in cash at Level 10. 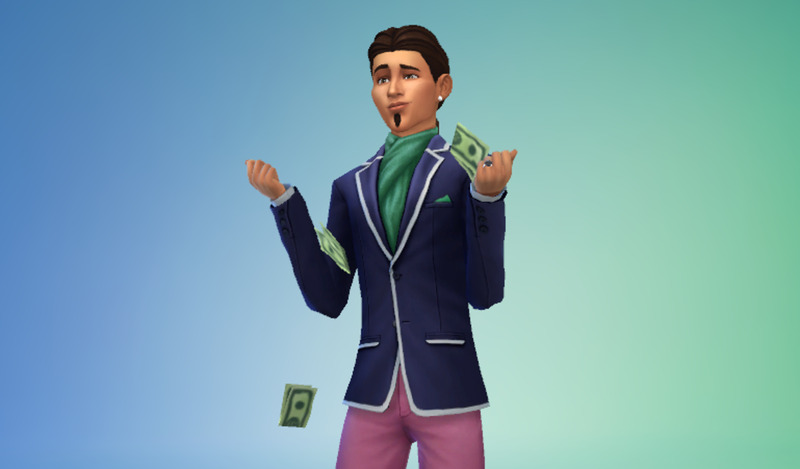 Your Sim can make a lot of money by being a Trend Setter! The Style Influencer is a lucrative career no matter which branch you choose! If your Sim goes down the Trend Setter branch, they can earn $2706 per day. At 6 hours a day, 5 days a week, they’ll be banking $13,530 per week! 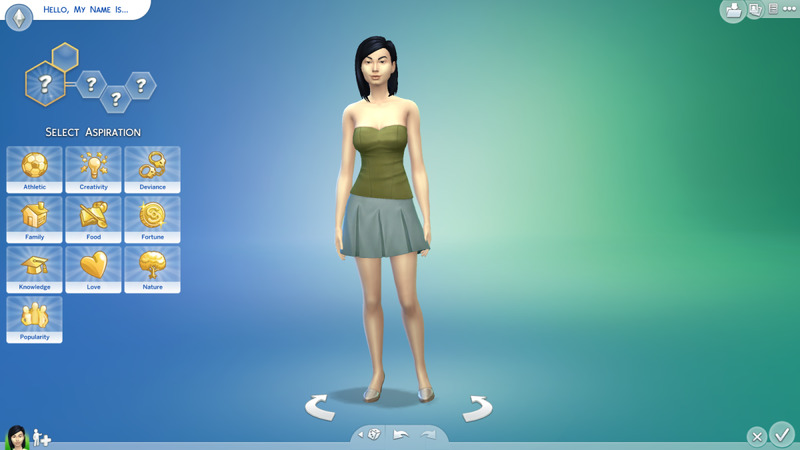 As your Sim gets promoted they’ll unlock the ability to Make Trends and also earn a $3100 cash bonus at Level 10. Invest and make lots of cash with the Investor career branch! The Business Career can also equal a lot of money for your Sim, if they go down the Investor branch. Your Sim can earn $3,248 per day. At 4 days a week and 8 hours per day, this equals $12,992 per week. Your Sim will be rewarded with a variety of office furniture as they get promoted, as well as $2,619 in cash at Level 10 of the career. 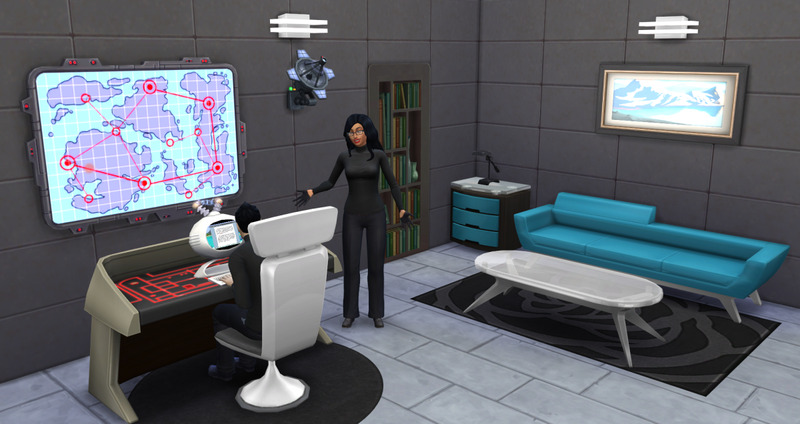 The Secret Agent career can earn your Sim a lot of money regardless of which branch they choose. At Level 10 of the Villain branch, they can earn $2,575 per day and at Level 10 of the Diamond Agent branch, they earn $4260 per day. Despite the daily wage being more in the Diamond Agent branch, the Villain branch earns more per week; $12,875 (at 5 days a week and 5 hours per day). On the other hand, The Diamond Agent requires your Sim to work only 3 days a week, but at 15 hours per day! Both branches reward your Sim with a variety of sleek spy clothes. Diamond Agents receive a Spy Satellite and $3,741 in cash at Level 10. Meanwhile, Villains receive an expensive Founder Statue and $5,743 in cash at Level 10. Crime pays in The Sims 4! Doing crime pays in The Sims, and if your Sim goes down the Boss branch, they can make some big money! They’ll earn $3,115 per day; working 4 days a week and 7 hours per day, they’ll earn $12,460 per week. 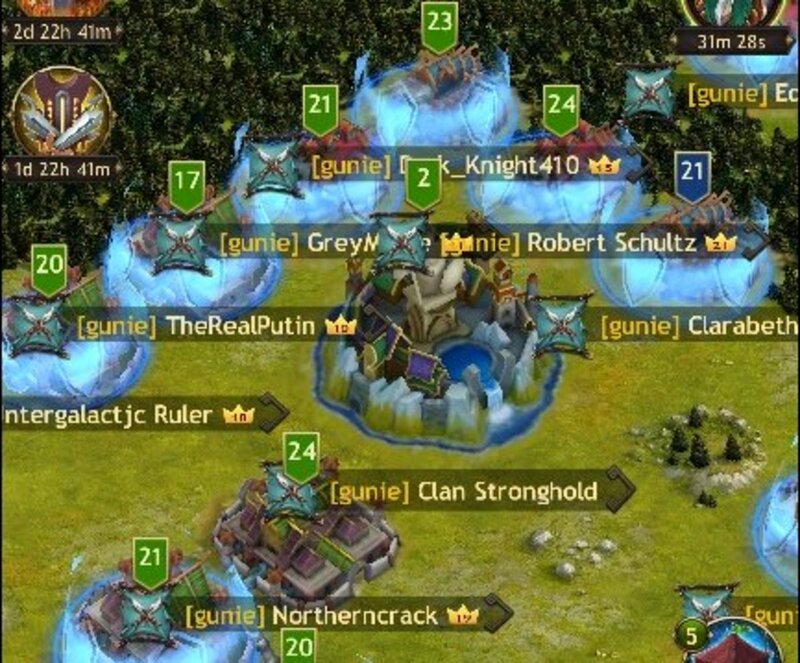 They’ll earn several statues and goods that you can sell for additional cash and a HUGE bonus of $8,039 upon reaching Level 10 of the Boss branch. That’s the highest cash bonus in the game! If your Sim branches off into the Management career rather than the Investor career, they can still earn a decent amount of simoleons! The Management career will allow your Sim to earn $3,000 per day; with 4 days of work per week at 7 hours per day, that equals $12,000 per week. 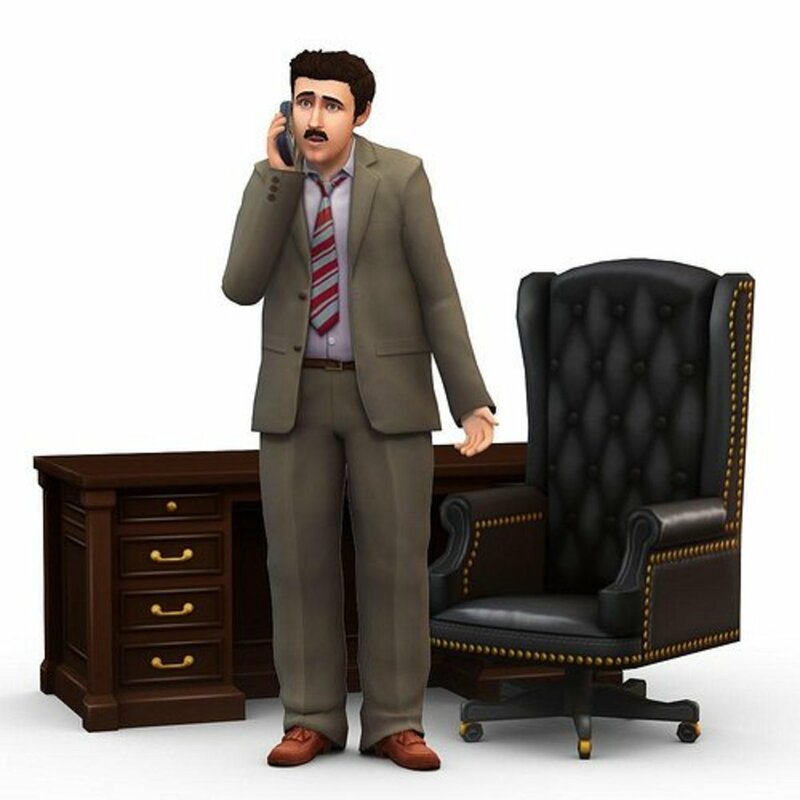 Your Sim will earn several office furniture pieces, as well as $2,417 cash at Level 10. Go to infinity and beyond, and earn a lot of simoleons while you're at it! Go off into space, come back with money! With the Space Ranger branch, your Sim can earn $2,954 per day. With 4 days of work per week, and 7 hours of work per day, that means your Sim can earn $11,816 per week. 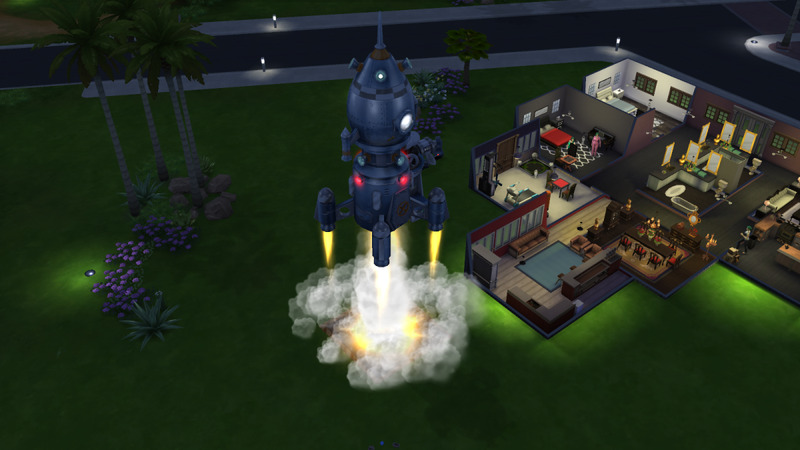 In addition to the money, your Sim will receive a rocket ship, a space suit and $4,567 cash at Level 10. 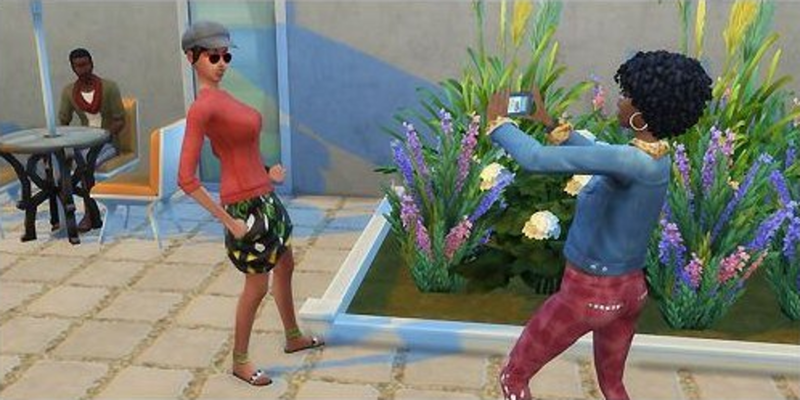 Those are the top 10 most lucrative careers in The Sims 4! How much money has your Sims earned? Let me know in the comments!